Katie J. Kizer considers herself an advocate with a fondess for dark humor, nuzzling, and cynicism. Writing feeds her soul, especially if it's in the name of social justice. She is confused as to why she has chosen to write, however, when it's rumored to be such a tortured art. 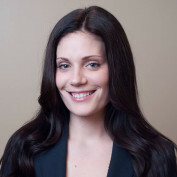 Katie graduated from DePaul University College of Law, with a certificate in criminal law. She was a founding partner of the Law Office of Kizer & Graham, a small criminal defense law practice from 2012-2014. Katie has researched and written about numerous areas in criminal law, including law and media, prosecutorial misconduct, jury voir dire, and ethical issues in criminal defense. She has published work on the continued criminalization of gang membership and she co-authored the Illinois Post-Conviction Manual, published by the Illinois State Bar Association. 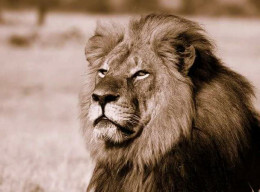 Public outcry against the killing of lion Cecil, Zimbabwe's national treasure, fails to see the big picture.